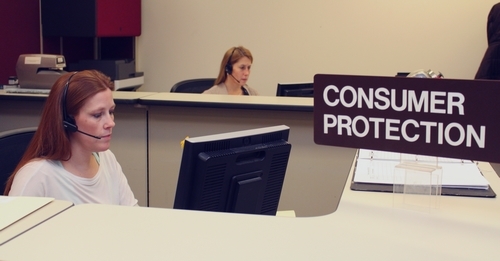 The Attorney General's Consumer Protection Division protects Iowa consumers from fraud, ensures fair competition in the marketplace, and informs the public about consumer frauds and how to avoid becoming a consumer fraud victim. The Division enforces laws that protect the buying public from false or misleading advertisements or sales practices. It also enforces laws that help ensure consumers get information to help them make important decisions.